Dates: 26 - 29 May 2014. 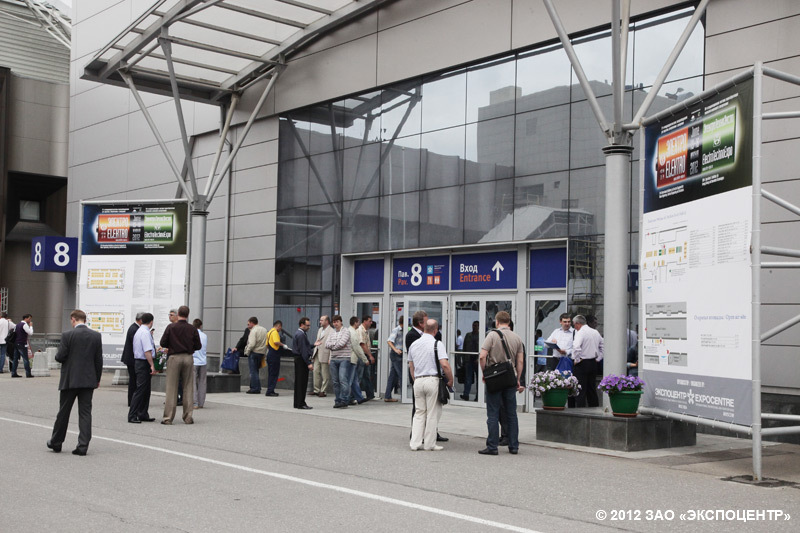 The total exhibition area is 28,079 sq.m. 460 companies from 25 countries meet each year at the exhibition, showing a comprehensive and inter-regional co-operation in the field of energy and electrical engineering. More than 15 thousand professionals each year include the visit of the exhibition into their business plans.